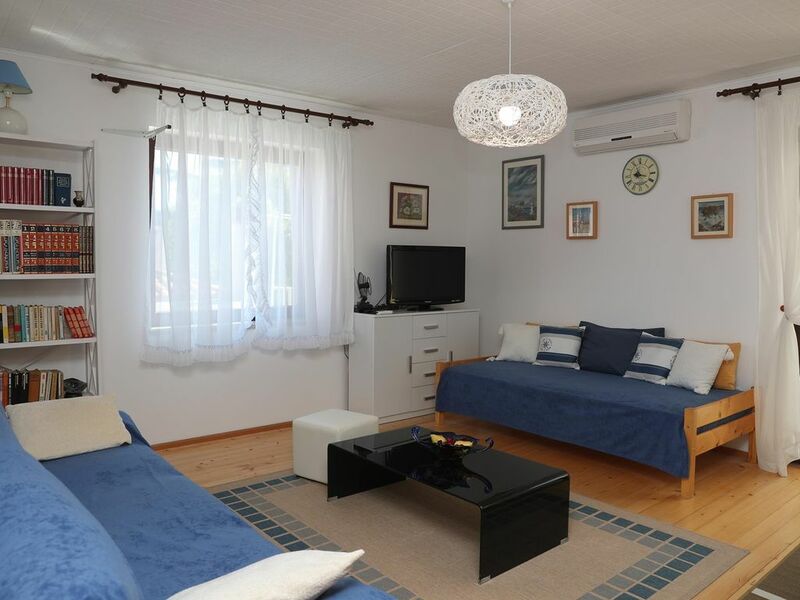 KNEZOVIC	"Two-Bedroom Apartment"	is located in	5	minutes walking distance from town centre and in	15	minutes walking distance from the nearest beach. Interior size is	70	m2 and	balcony	is	15	m2. It is located on	1st floor. Private parking space is available in the courtyard of the house and public in front of the house.